I have come to a point in my WIP where things begin to change. I get new ideas that change the story, and with change comes things that need to be added or taken away from the words I have already written. Now I am forced with a decision to make and a promise to keep. Right now all I want to do is go back to the beginning and fix and change things. I want to make it sound better or fix my grammar. I want to check spelling and facts and…maybe rewrite the whole story to this point. But I can’t. It just isn’t going to work. Why? Because I still have a ways to go to reach 50,000 words and I promised myself that I would not go back until it was done. For once, I want to finish a story without looking back. I want to just go with the flow and not worry if I accidentally changed something as the story progressed. I want to look back at my rough (and I mean choppy seas in a thunderstorm while stranded in a life boat rough) draft and see how awesome parts of the story are and how unbelievable other parts are. I have always re-read my stories before I finish and problems always arise. I’m starting to think that may be my biggest problem when it comes to writing. But with a time limit of a month to write the first draft, I don’t have time to go back and read everything again. I don’t have time to change parts I am unhappy with. I just have to keep writing. I don’t know how it’s going to look in the end, but does it really matter? Does it matter how bad it is the first time around? 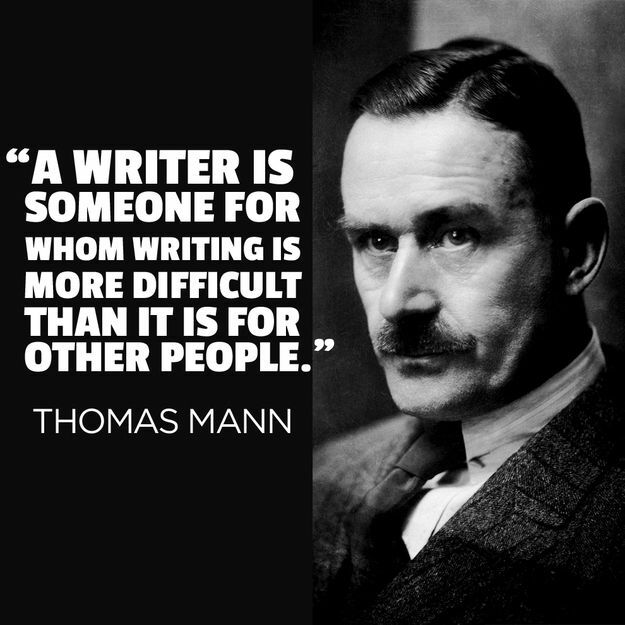 Sure, there is a lot of work that needs to be done, but that is part of being a writer. Get the story down first, then see how to fix it and make it better. If you write like me, without any idea of where the story is going until you get there, then there is no point in fixing it before it’s complete. It’s like trying to put on a second coat of fingernail polish before the first coat is dry. It gets clumpy in some spots and too thin in others. Pointless. So, I am fighting the urge to go back and rewrite what has already been written. I am also fighting the urge to sleep all day. My job is getting the best of me and this week I am almost working 40 hours, so I haven’t had as much time to write as I like. Not to mention I already struggle with my energy levels, working like I am is just killing me. But I am writing on, even if I can’t keep up my 2000 words a day goal. As long as I write something, I am doing better than the dreamer who only dreams.